This week I started with the blog post about how I created the graphite drawing of The Lion. This first lion sketch allowed me to roll on to my next lion watercolour piece. Which I named Marcus’ Lion. It was made for my son who is so quiet but ever so sweet. To check out The Lion click here and to have a look at Marcus’ Lion follow this link https://www.etsy.com/uk/listing/524322682/marcus-lion. 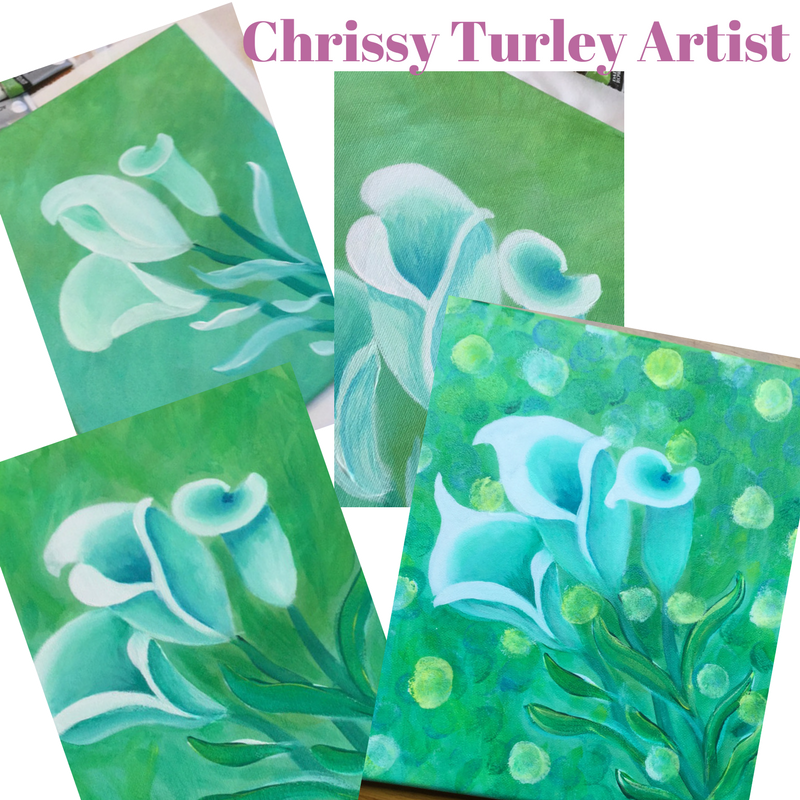 I also started and finished an Acrylic painting of some Calla Lillies. I love calla lillies and I had this idea in my mind for a long time. It felt fantastic to start it. Keep an eye out for how I created that Lilly painting from concept to reality in the next couple of weeks. I finished off a family Portrait and posted it off to its new home. 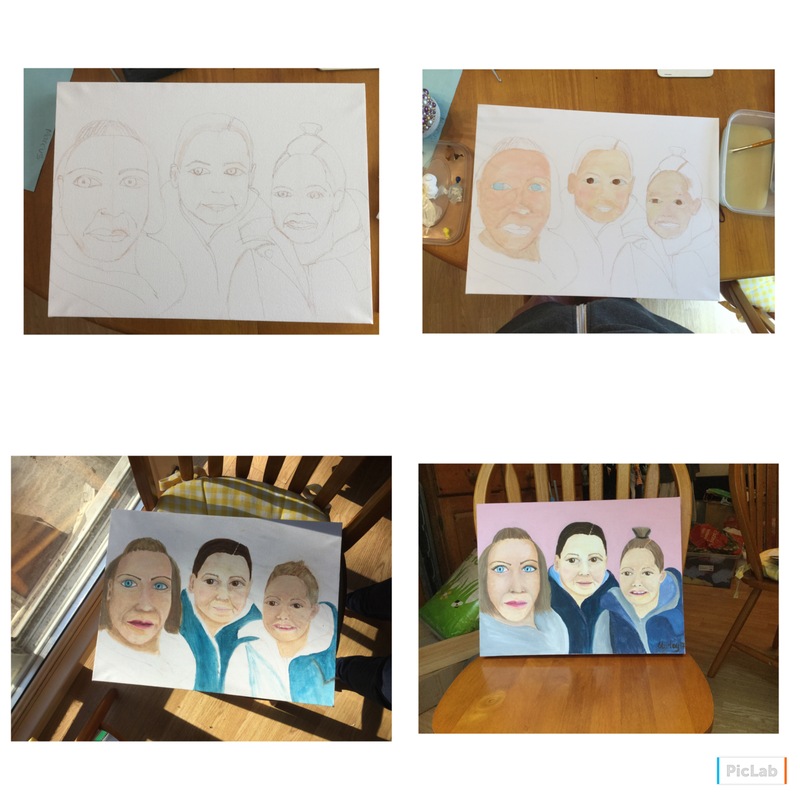 This portrait took me a really long time and it’s my very first family Portrait for someone else. A step by step guide to how I created this piece will be available shortly, so keep an eye out for it. I’ve been super busy this week with finishing off all of my current projects. I decided to make teachers gifts, as opposed to buying them. My 2 kids have 8 between them! 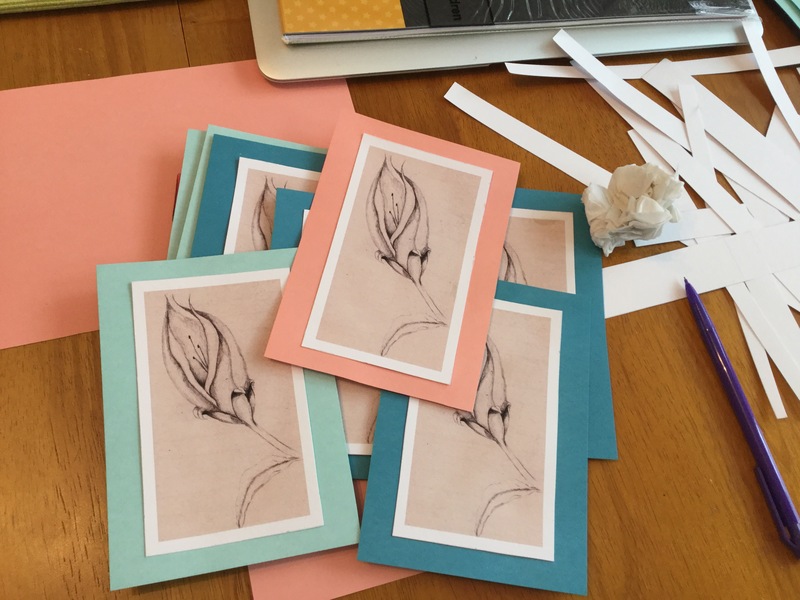 So I started by making the gift tags that will go on a framed print of mine. I hope they enjoy their gifts!!! 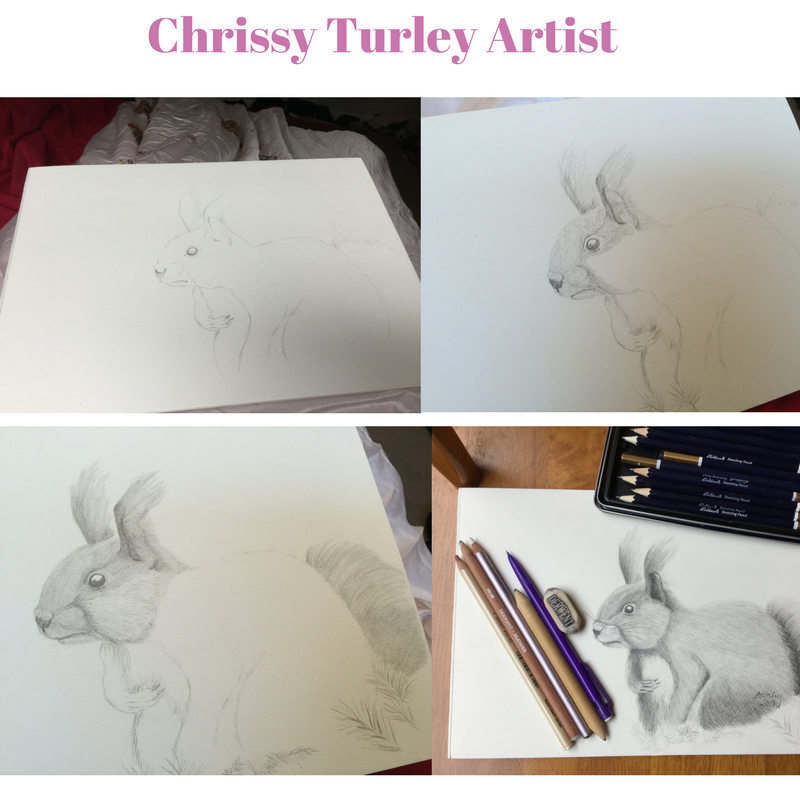 And lastly this week I created a graphite sketch of a red squirrel. I love squirrels, they are one of my favourite animals. To check out my squirrel, and all my other pieces in full view, get to my etsy and redbubble stores for Originals, prints and other merchandise. Join me on my Facebook and Instagram pages to keep up to date with all my art work. Next Next post: 300 followers on Instagram!! !